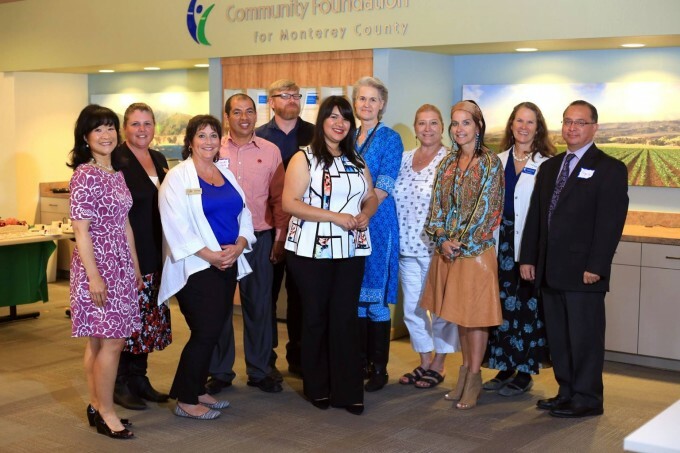 The Community Foundation for Monterey County partners with donors, nonprofits and professional advisors to create a vision of healthy, safe, vibrant communities. Rudy Futer entrusted the CFMC with his charitable vision, creating through his estate the Rudy E. Futer Fund for Human and Humane Needs. He directed that the fund be used to make grants for direct human services supporting at-risk and underserved populations. The CFMC fulfilled his wishes by investing in organizations through its Community Impact grants program, then took it a step further. In 2012, the CFMC committed $1.5 million in grants and training to ten anchor social service organizations over three years. These resources strengthened the continuum of safety net and basic human services in Monterey County. Each agency received $50,000 annually to support specific organizational goals. Futer Essential Human Services Grants program participants were: Coastal Kids Home Care, Community Human Services, Food Bank for Monterey County, Franciscan Workers of Junipero Serra,Housing Resource Center, Legal Services for Seniors, Shelter Outreach Plus (now Community Homeless Solutions), Sun Street Centers, United Farm Workers Foundation, and YWCA Monterey County. The grantees also received wrap-around support from the CFMC’s Center for Nonprofit Excellence. Along with trainings and individualized organizational plans to strengthen their operations, the agencies gathered regularly to learn from one another, share common challenges and new ways to address them. As a result, these organizations developed innovative fund development strategies, new program approaches, stronger boards of directors and improved procedures. We congratulate these grantees on their hard work and accomplishments. 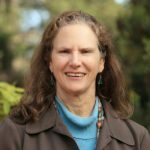 – Kaki Rusmore, Director of the Center for Nonprofit Excellence. Many success stories emerged from the program. Several organizations cross-trained staff, resulting ingreater community outreach and better client services. Some restructured their organizations for greater efficiency. All took steps towards greater financial sustainability, such as developing diversified funding sources. The YWCA and Legal Services for Seniors developed electronic client information systems, allowing secure storage of sensitive information and increased ability to provide customized services and referrals. The UFW Foundation, Community Human Services, Food Bank for Monterey County and the Housing Resource Center expanded their services significantly, doubling or even tripling the number of people served in certain programs. Coastal Kids Home Care reached out to families that had benefitted from their services, local businesses and the larger community for support. Shelter Outreach Plus (Community Homeless Solutions), Sun Street Centers and Franciscan Workers of Junipero Serra set up more effective fund development methods and practices to build long-term support. Although this program has concluded, nonprofit organizations wishing to apply for CFMC grants can visit www.cfmco.org/grants for more information. Nonprofits can also take advantage of Center for Nonprofit Excellence workshops, consulting and resources throughout the year. More information is available at www.cfmco.org/cne. Thanks to Mr. Futer’s gift, the CFMC crafted a program to help build stronger, more sustainable nonprofits. Participants reported that the three-year support was critical to developing new, more efficient approaches and a culture of continuous improvement. Training and peer learning activities for the Futer Essential Human Services program were made possible in part with support from the David and Lucile Packard Foundation.